This is the cover and poster for the exhibition I am curating/directing with Mary Butler. 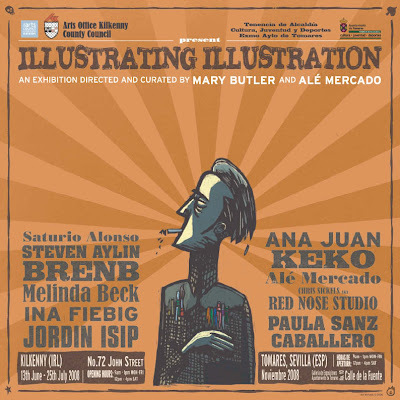 Fantastic project and great opportunity to be in touch with some of the greatest illustrators in the world. Posted by Alé Mercado at 11:46 p.m.